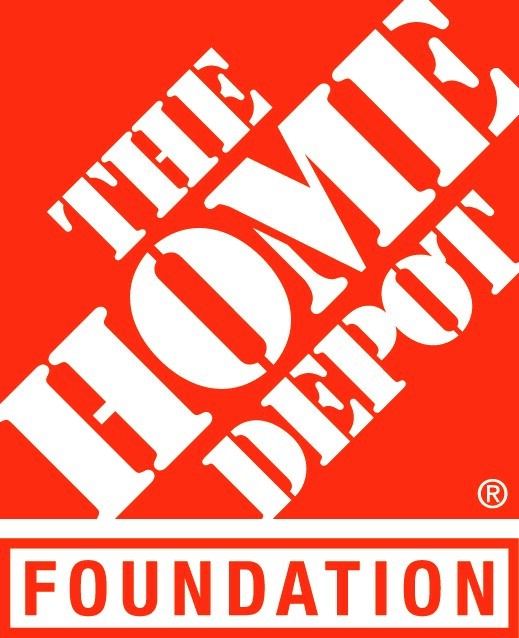 A major shout out to The Home Depot Foundation for their support of $5,000 in Home Depot gift cards toward Paint The Town™ this year - a $3,000 increase from last year's donation. 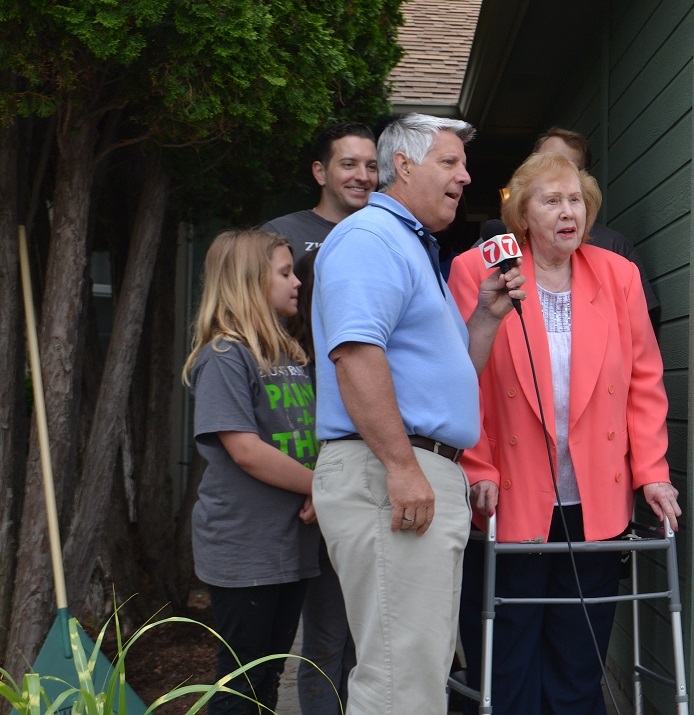 This additional support allowed us to make more repairs to the homes we painted for our low-income, senior and disabled neighbors, many of them veterans. With this extra funding, we replaced outdoor carpeting and fascia boards and repaired wheel chair ramps. We were even able to purchase some paint supplies for next year's event! We greatly appreciate The Home Depot Foundation for its dedicated support of our community's veterans. Kent, Willard and this year's other Paint The Town™ veteran recipients are grateful for your role in helping them maintain their homes. 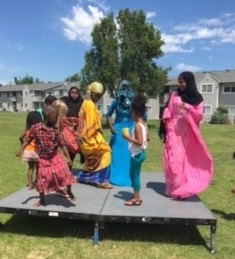 On June 28th, over 70 residents from NeighborWorks® Boise's Northwest Pointe affordable apartment community and other Boise community members came together to celebrate the end of the month of Ramadan, a period of fasting observed by Muslims. Teen resident, Adhego spoke about the importance of Ramadan, and attendees brought food to share and enjoyed dancing. This resident-driven event was coordinated by Adey, NWB resident leader and recipient of the 2017 Success & Integration Award at the Idaho Conference on Refugees this past February. Her goal for this event was to make the Muslim residents feel welcome and educate others about Ramadan. Thank you to Adey and all of the volunteers who made this fun event a success! NeighborWorks® Boise provides 280 low-to moderate- income Boise Valley families with a safe, affordable place to live. 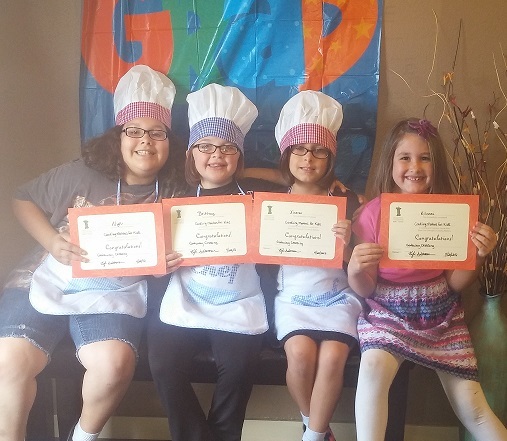 One of the free Resident Services we offer the children is after-school programs. You can make a positive impact in their lives by donating any of these tax deductible items to our organization! Art Supplies: Paint, paper, glitter, popsicle sticks, etc.